On Wednesday, September 6th, we will continue the series, "Saints & Sinners: Stories from Church History," with a study of St. Benedict of Nursia. 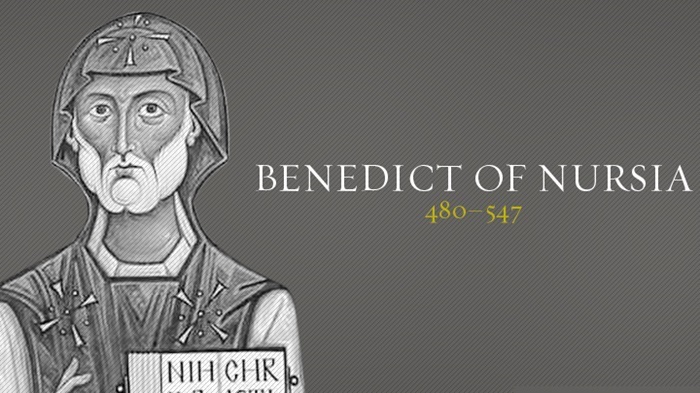 In a time of cultural upheaval and turmoil, Benedict established faithful monasteries in Italy and beyond, founding an order that remains one of the world's most active and influential. Benedict was a model of personal devotion, and provides a challenging example of how Christians may serve the world and one another. Join us as we explore the life, work, and wisdom of St. Benedict!